Custom phone cases are great for protecting and styling your most valuable possession. A robust and reliable plastic case for your Samsung Galaxy Note 4. A nice clean black base colour with your photo printed on top! Make your own Samsung Galaxy Note 4 phone case. We know that your Samsung Galaxy Note 4 is a beautiful piece of equipment, but dont you want to keep it looking that way for as long as possible? Now you can without sacrificing its looks. Here at GoCustomized we give you that option to customise your own phone case. Our Galaxy Note 4 Hard case is especially designed for your phone. All buttons and access ports are easily accessible. 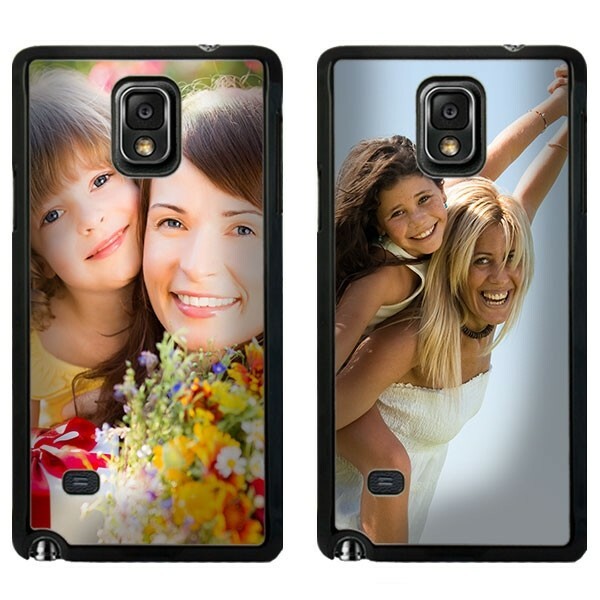 Your personal design will be printed on the entire back of the case. So what are you waiting for, get creative! Alright im convinced, how do i get started? 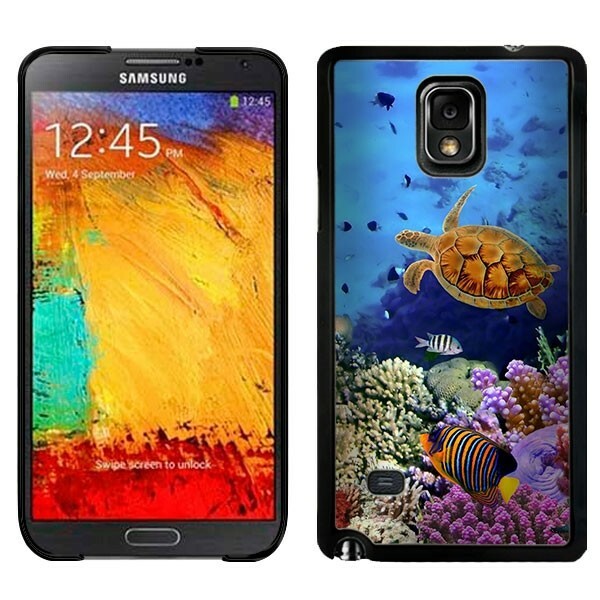 Once you have chosen the case type you want for your Samsung Galaxy Note 4, you can get started in our design module. Here you will be given the option to choose your base colour for starters. Secondly, you will be able to upload an image, pattern or pre-made design straight from your computer, tablet or smartphone. If you would rather use an image from Social media, no problem. In the design module you can upload straight from Facebook and Instagram. Dont forget to add a little personal text to the mix. There are plenty of fonts and colours to choose from! Ready with your case and 110% satisfied? Good. Click the order button so we can get started making your case. Each and every single case is handled by one of our specialists. We make sure that your design will result in perfect case that you are looking for. If any faults are found which may result in an unsatisfactory result, we will contact you about it. Shipping in the UK is quick and reliable and your order will be on its way to you within 24 hours of purchase!